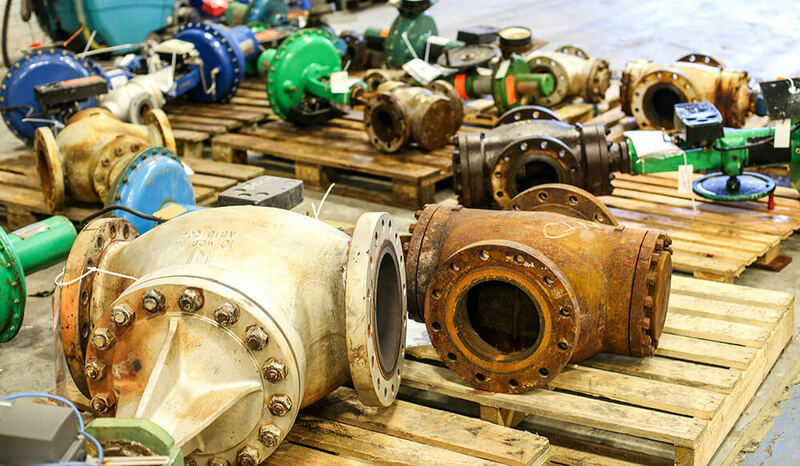 For more than four decades, Kent Introl has been commissioned by customers from around the globe to deliver thousands of bespoke choke and control valve projects. Each is unique, and draws upon the expertise of our people, from design stage, into production and onwards into life of field support. Featured below is a selection of projects that show the breadth of experience and expertise that our customers can expect from Kent Introl. Kent Introl completed a major shutdown project of approximately 140 valves for a leading UK refinery. Having successfully undertaken 3 previous shutdowns for this client, Kent Introl was the first port of call and went on to fulfil requirements within a four week turnaround period. 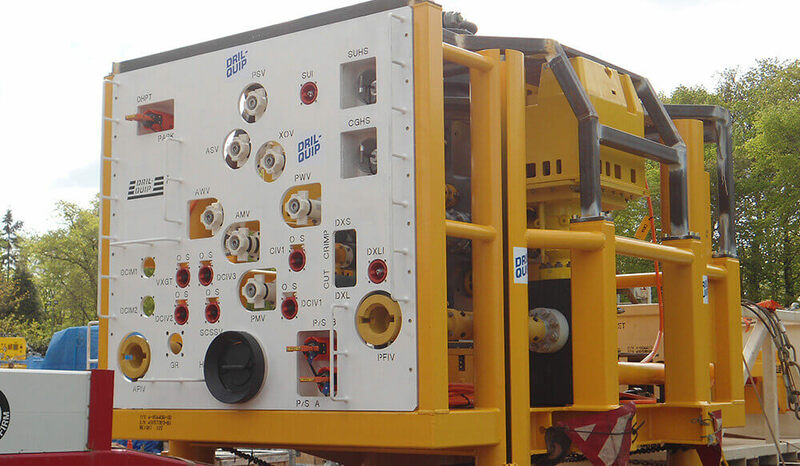 In 2015 Dril-Quip, responsible for Subsea Trees in the Catcher development operated by Premier Oil, tasked Kent Introl with developing a compact retrievable subsea choke suitable for North Sea applications. To date, 23 out of the total 29 subsea chokes have been produced and successfully delivered, with the balance to complete in the coming weeks. The shutdown took place at one of the UK’s principal oil refineries, with a refining capacity of 296,000 barrels per day. As well as producing around 1/6th of the UK’s petrol requirements, the facility also produces commodities such as jet fuel and diesel. 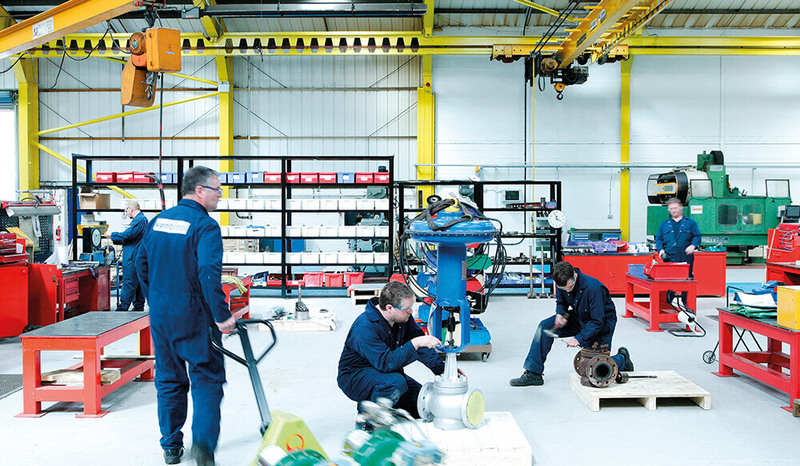 The refinery conducts a rolling programme of maintenance and Kent Introl were called upon to support a shutdown during which over 100 control valves would need to be maintained. Kent Introl are proud to have worked with SBM Offshore on the P-57 project between 2008 and 2010, and to be working on SBM Offshore’s Baleia Azul (Blue Whale) project in 2011. 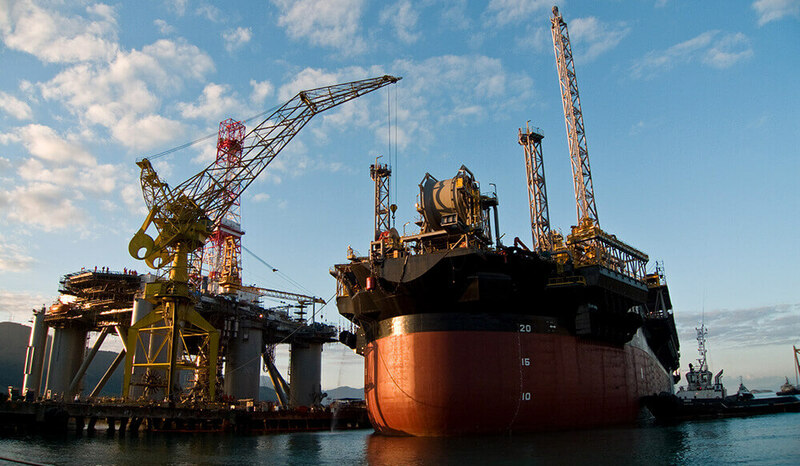 Both projects are FPSO (Floating Production Storage and Offloading) vessel re-fits, for which Kent Introl is required to supply control and choke valves, having successfully completed competitive tendering processes for each. 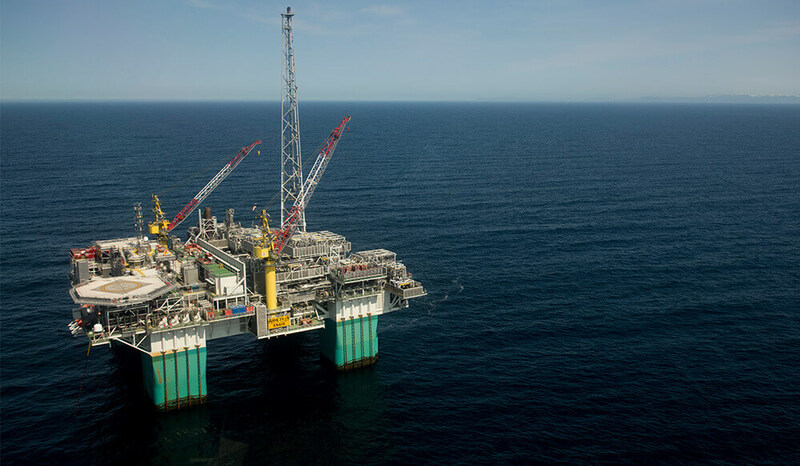 Statoil operates the Gjøa field, which lies in the Norwegian North Sea. The field was proven in 1989 and its remaining reserves are estimated to be 82 million barrels of oil and 40 billion cubic metres of gas. In June 2010 the Gjøa platform installation was completed by AkerSolutions and towed to its location in the North Sea. Production started in November 2010. 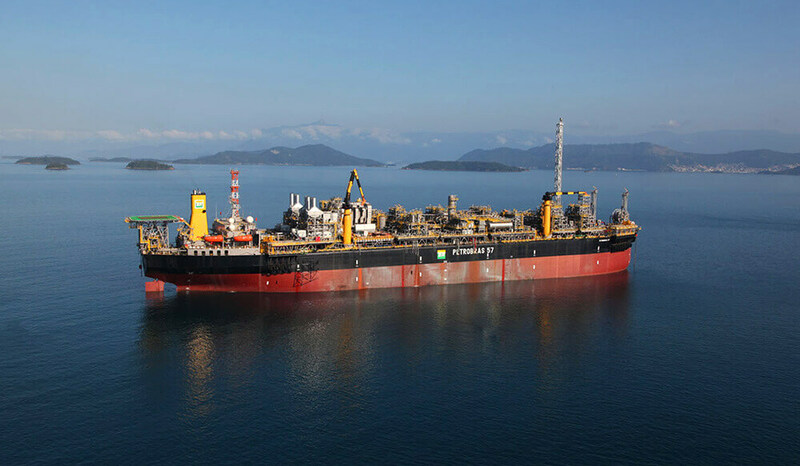 Kent Introl first orders direct from the Brazilian region were for Aker Solutions, to supply valves for the sulphate removal units onboard Petrobras’s FPSO vessels, P-58 and P-62. The removal units will treat and de-sulphate seawater for injection into the reservoir to maintain pressure, and control scaling and scoring effects in the reservoir. P-58 will operate on the Parque das Baleias (Baleia Azul) field located offshore in Espírito Santo state south coast.